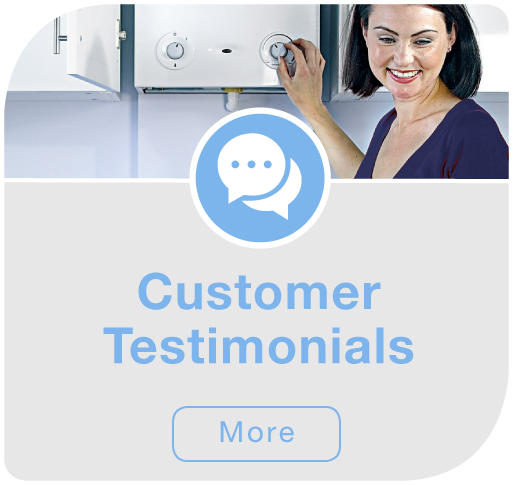 London Heating Solutions is a family owned business based in the heart of North London, with over 20 years combined experience, we have been providing great value and reliable service to customers across London since 2008. 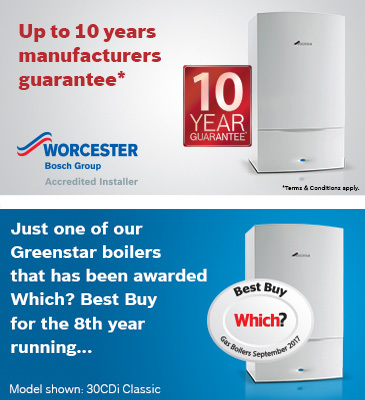 As Gas Safe registered Engineers you can be confident that the work we undertake will be to the highest standard and guaranteed for a year from completion. 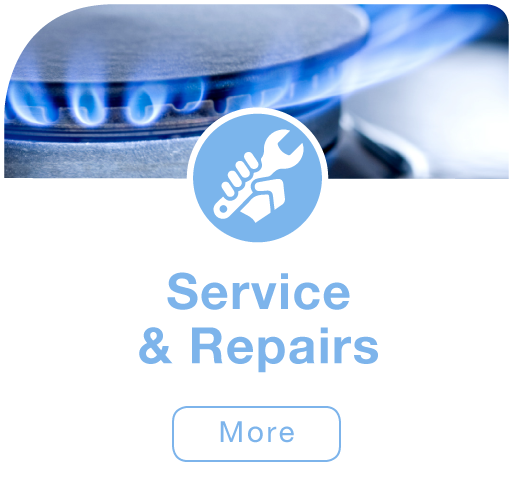 Our plumbing services are second to none, offering a wide range of products. 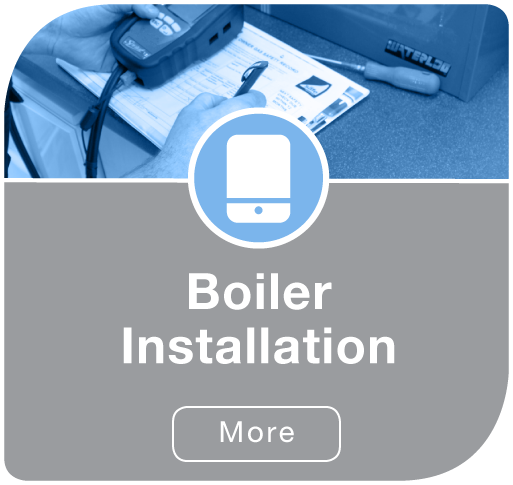 Whether a you are a homeowner requiring a complete plumbing and heating overhaul or you simply need to repair a faulty boiler, or perhaps you are a Landlord requiring a competitive and reliable contractor for peace of mind? 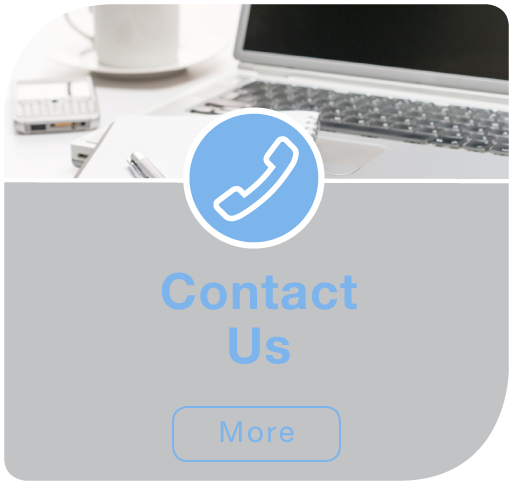 Whatever the case no job is too big or small, contact us and we'll happily come and quote you a rate you can't beat, with confidence you will have a friendly, local Gas Safe registered Engineer.